Susie Herman CPsychol. AFBPsS. RAPPS is a fully accredited and registered Chartered Counselling Psychologist. Throughout her working life and training, she has seen that whilst suffering can be given names like trauma, depression, anxiety or bereavement, each individual has their own very personal lived-experience of it. Her approach to working with clients is grounded in this understanding that each person deserves a therapeutic encounter and relationship that honours their experience, and that meets them on their terms with compassion and respect. 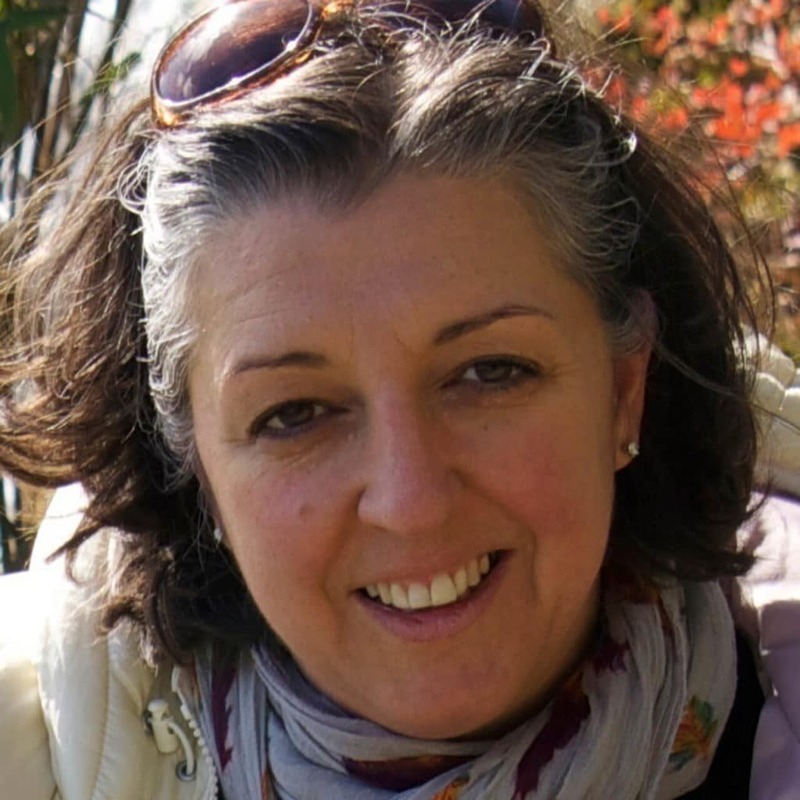 Susie’s work is underpinned by rigorous training in evidence-based ideas and modalities, including Attachment and Psychodynamic theory and practice, cognitive behavioural approaches including CBT and Acceptance and Commitment Therapy, systemic ideas, Mindfulness, Phenomenology and Existential ideas. By putting the therapeutic relationship at the heart of any psychological therapy that she offers, Susie is able to create safe, supportive and effective thinking spaces for clients to come and work through the challenges and issues that they may be experiencing in their lives. Since qualifying, Susie has continued to develop her skills and reflectiveness through her own clinical supervision, regular mindfulness practice and specialist training courses in Trauma, Mindfulness based approaches to therapy, Mentalisation, Life-span Approaches and Gender Identity. She has also completed her accreditation as a Clinical Supervisor. Alongside her private practice in North London, where she works with children, adolescents, adults and families, Susie is the Principal Psychologist at an independent service in a secondary school in Brent, delivering psychological therapies to the students and consultancy to the school community. Together with her team of skilled associate psychologists, she delivers the therapeutic strand of employee assistance programs in business and educational organisations.